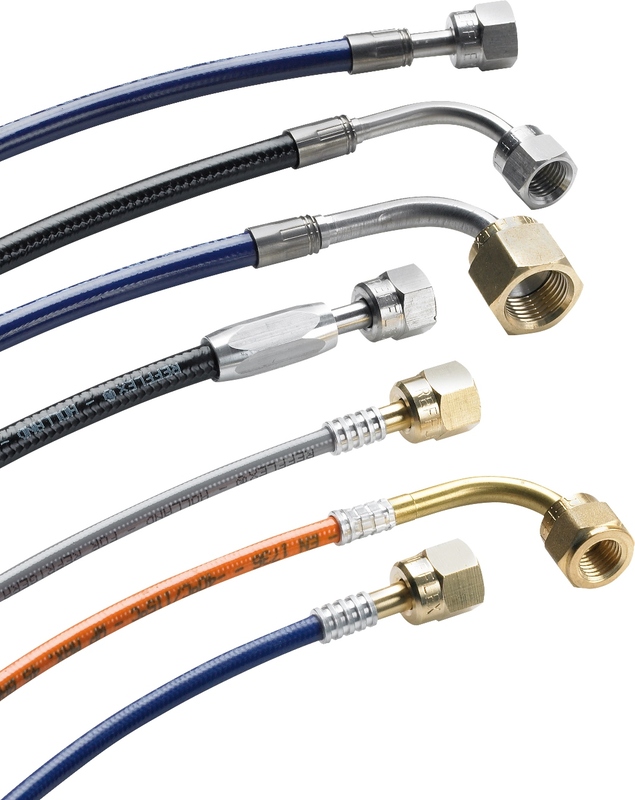 REFFLEX® - Flexible hoses and fittings for the refrigeration industry - Refflex International B.V.
Refrigeration systems are subject to mechanical vibrations. 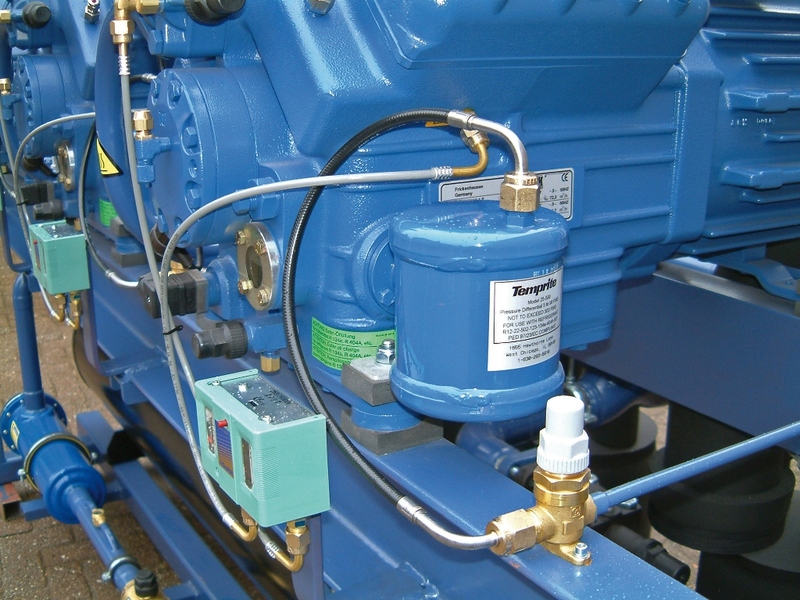 These are caused by compressors, driving motors and gas pulsations, and are being transferred to equipment and pipe work. Small bore copper lines in the first place, as these are used for connecting auxiliary equipment such as pressure switches, are very vulnerable and taking up the vibrations, may grow brittle and the result could be a broken tube. REFFLEX® is an extremely strong material and yet has a great vibration eliminating performance, vibrations do not come through! 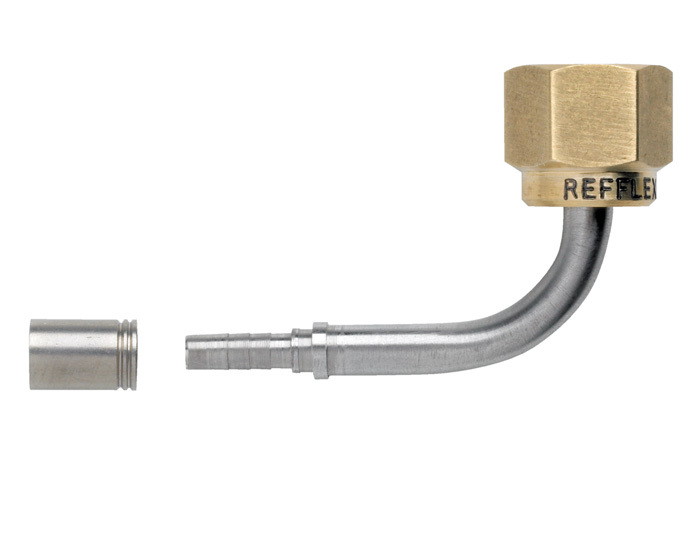 Apart from that, because of the simple way of making your own flexible connection, along with the wide range of special fittings, REFFLEX® is not only safe, it is cost reducing as well. REFFLEX® is a product of The Netherlands and is applied by contractors and OEM customers all over the world. REFFLEX® is suitable for almost all non-corrosive refrigerants including natural gasses. 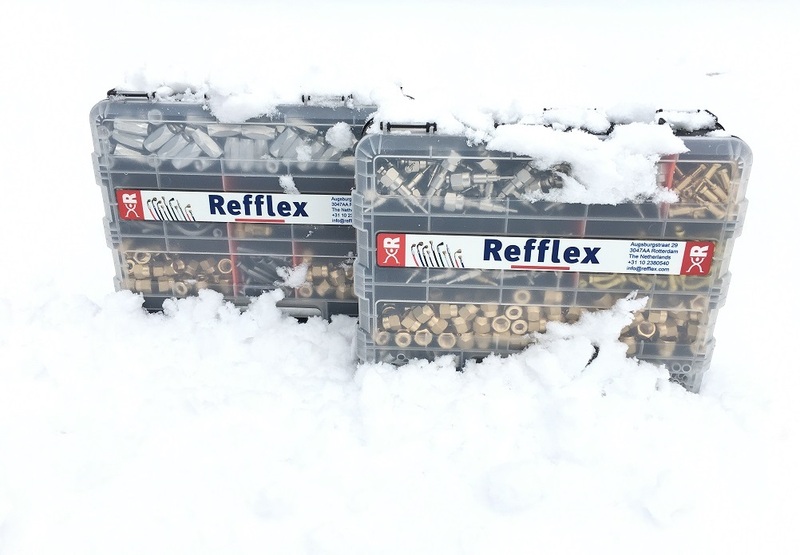 REFFLEX® handy double sided smart organizer for fittings and tools. Available with several fillings for DN-2.0mm crimp- and DN-5.0 screw system. Contact our sales department for more information or customized fillings. REFFLEX® offers a full choice of straight-, angle - and Tee-connectors. The flared nuts for both DN-2.0 mm and DN-5.0 mm fittings are made of hot-forged brass, as is the best option for the refrigeration industry. Both straight and angle connectors have the swivel nut sliding backwards far enough to position a copper gasket whenever required. Access valve depressors are available with all 1/4" flare fittings. REFFLEX® is the most sophisticated system of polyamide capillary tubing, having excellent mechanical and thermal properties combined with a very high flexibility. It is suitable for all non-corrosive refrigerants including natural gases such as CO2 and propane and the relevant special oils such as ester- an PAG. Both a hand held- and a work bench tool are available for preparing the best quality connections. For service jobs "en route" there is the newly designed and very easy working hand held tool 200632. For the series production of both REFFLEX® flexible hoses 2.0 mm and 5.0 mm ID there is the sophisticated work bench tool 200636. REFFLEX® DN-5.0 mm screwed fittings do not require special tools at all! 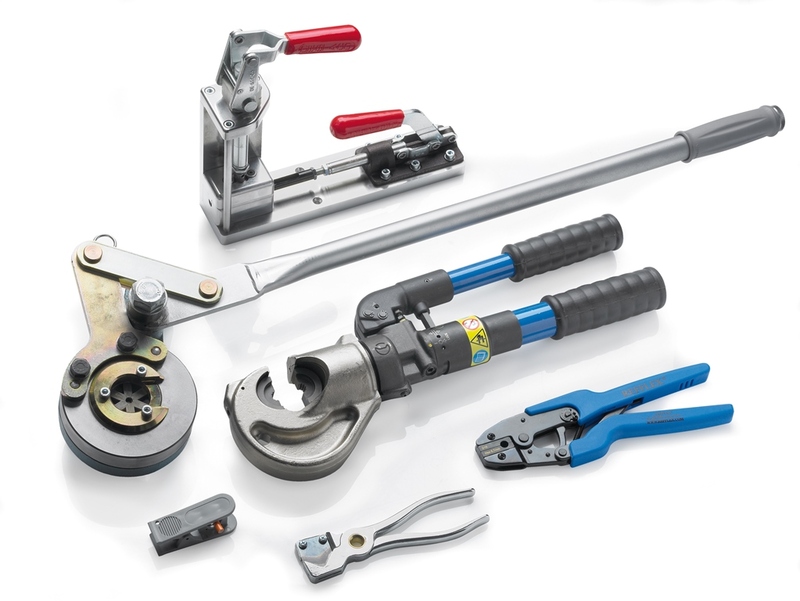 For DN-5.0 crimping fittings sophisticated hydraulic OEM tools are available. COLDFLEX®-6, the next generation. Read more about our latest addition to the REFFLEX® family.